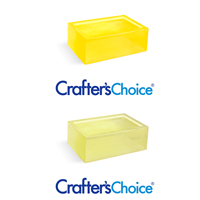 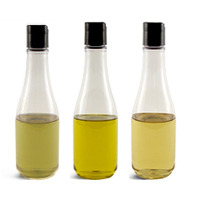 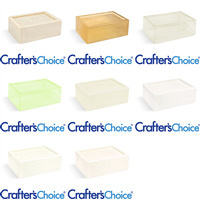 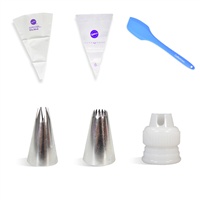 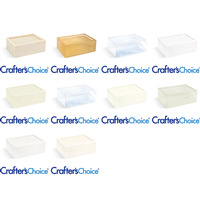 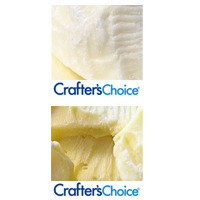 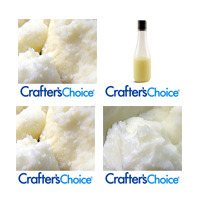 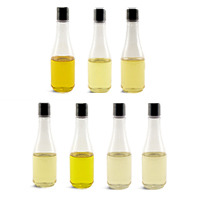 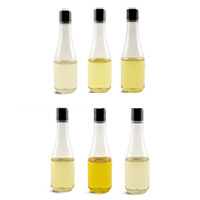 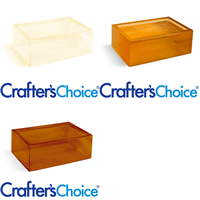 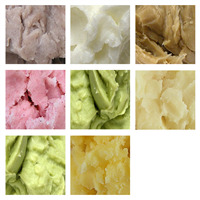 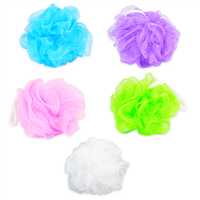 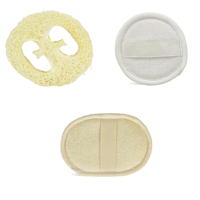 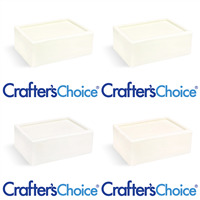 Wholesale Supplies Plus has Sample Sets for Base Oils, Butters, Equipment and MP Soap Bases. 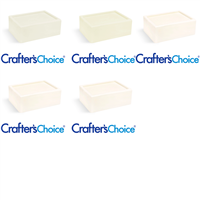 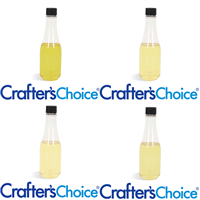 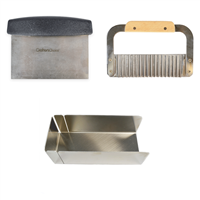 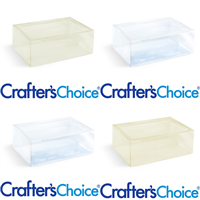 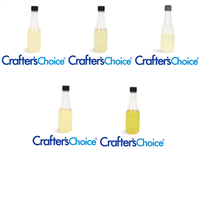 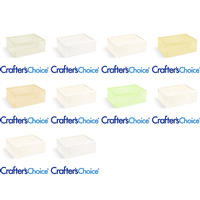 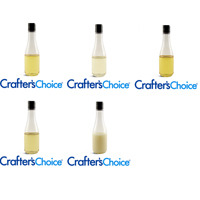 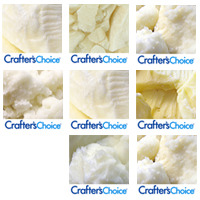 These Sample Sets are made for testing out your preferred soap making process along with your preferred base, base oils, butters and equipment used when making soap. 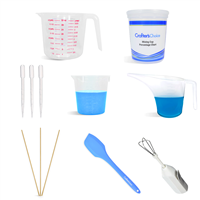 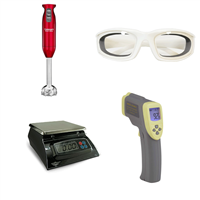 You Save $8.35 buying these items as a kit.